GAINESVILLE – Traditionally, most people look beneath the Christmas tree to find their gift; in the case of Sha and Ariana Cheeks they look at what surrounds the tree to see theirs: a new three-bedroom home. 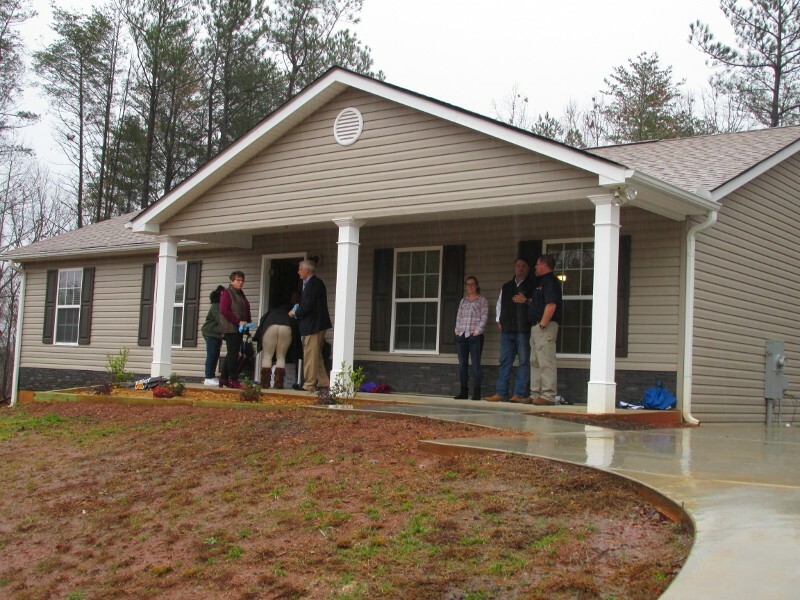 Team members with Habitat for Humanity of Hall County greeted arriving friends and family members to the dedication of the Cheek’s new home, the newest house on Tall Pine Way in the Copper Glen Subdivision, handing them blue paper booties as “the weather outside was frightful” and the ceremony had to be moved indoors. “They did say it was not going to be a quick fix - that it was going to take a while,” Sha said of her 25-month journey to home ownership. Ariana is Sha’s daughter and she said she had her bedroom picked out and knew exactly how she wanted to decorate it. Sha said family members would be helping her to move furniture later in the day, but one of the first things she was planning to move into the empty house was a Christmas tree. “We are so blessed; we’re beyond blessed,” Sha said, hugging Ariana tightly and wiping away a tear. 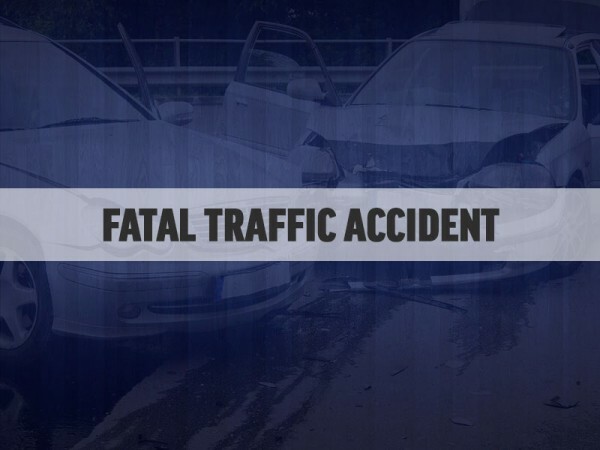 A Lula woman is dead and her 8-year-old son is in critical condition following a two-car crash Wednesday morning in Gainesville. 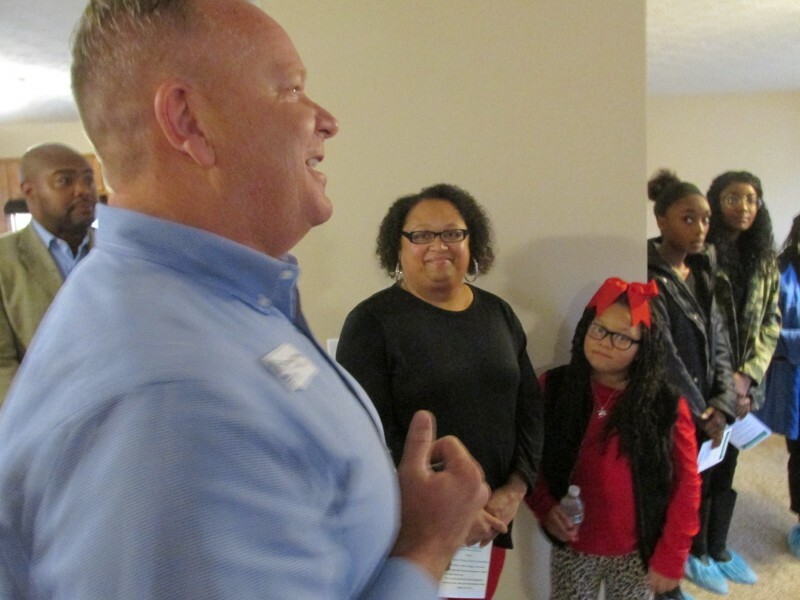 Traditionally, most people look beneath the Christmas tree to find their gift; in the case of Sha and Ariana Cheeks they look at what surrounds the tree to see theirs: a new three-bedroom home. 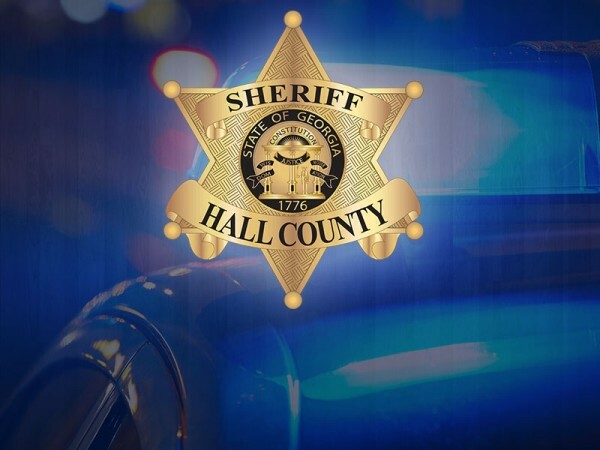 Hall County authorities have rounded up 11 suspects in a prostitution sting they conducted earlier this month.